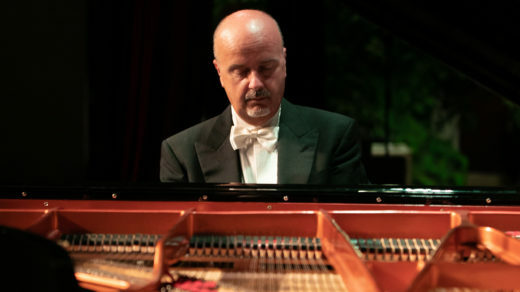 He is a very active pianist, has performed more than 500 concerts on 5 continents in more than 50 countries (Albania, Austria, Argentina, Australia, Azerbaijan, Belgium, Brasil, Bulgaria, Canada, Chile, China, Colombia, Cuba, Czech Republic, Denmark, Ecuador, Finland, France, Georgia, Germany, Greece, Hungary, Israel, Italy, Japan, Jordan, Kazakhstan, Kyrgyzstan, Lebanon, Macedonia, Mexico, Moldova, Montenegro, New Zealand, Romania, Peru, Poland, Portugal, Romania, Russia, San Marino, Serbia, Slovakia, Spain, Sweden, Switzerland, Tajland, Turkey, USA, Venezuela). In his concert alphabet we can find cities such as: New York, Miami, Salt Lake City, Minneapolis, Toronto, Ottawa, Buenos Aires, Bogota, Havana, Monterrey, Prague, Berlin, Geneve, Vienna, Madrid, Paris, Lyon, Milan, Copenhagen, Stockholm, Budapest, Bratislava, Belgrade, Tirana, Podgorica, Amman, Beirut, Jeruzalem, Shanghai, Xiamen, Tokyo, Tbilisi, Baku, Bishkek, Almaty, Adelaide, Melbourne, Hobart, Canberra, Gold Coast, Auckland, Wellington and many others. He was only 12 when he played with a symphony orchestra for the first time (Wrocław Philharmonic). His debut with Simon Bolivar Symphony Orchestra took place in the Teatro Teresa Carreno in Caracas in Venezuela in 2008 with 1st Piano Concerto by Chopin. He gives concerts with symphonic orchestras in the world (Albania, Argentina, Czech, Germany, Hungary, Italy, Macedonia, Montenegro, Spain, Slovakia, Romania, Russia, Ukraine, Brazil, Chile, Ecuador, Mexico, Peru, Venezuela, Lebanon, Tajland, Australia, USA). He has performed with the majority of Polish philharmonic orchestras. 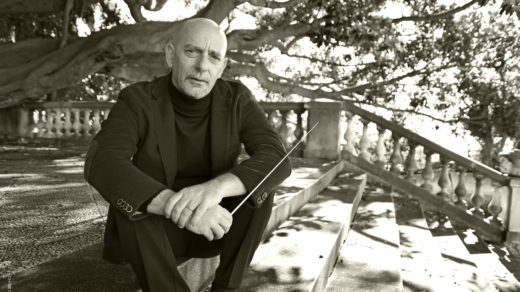 He has cooperated with outstanding Polish and international conductors – Łukasz Borowicz, Tomasz Bugaj, Wojciech Czepiel, Michał Dworzyński, Michał Nestorowicz, Marek Pijarowski, Jacek Rogala, Jerzy Salwarowski, Mariusz Smolij, Piotr Sułkowski, Jan Miłosz Zarzycki, Bartosz Żurakowski, Jesus Medina, Juan Carlos Lomonaco, Masimiliano Caldi, Peter Guelke, Guido Ajmon-Marsan, Dietrich Paredes, Alejandro Posada, Wagner Polistchuk, Victor Hugo Torro, Roberto Tibiriçá and many others. 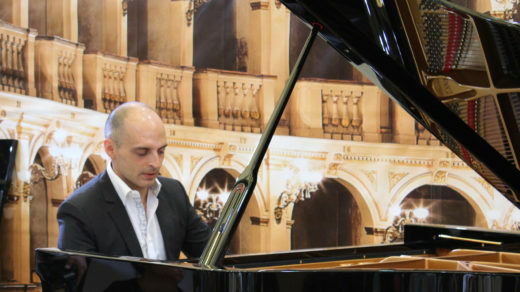 His recordings have been broadcasted by several international media (Deutsche Welle, TVP Polonia, RMF Classic, ABC Classic FM Australia, RAI). 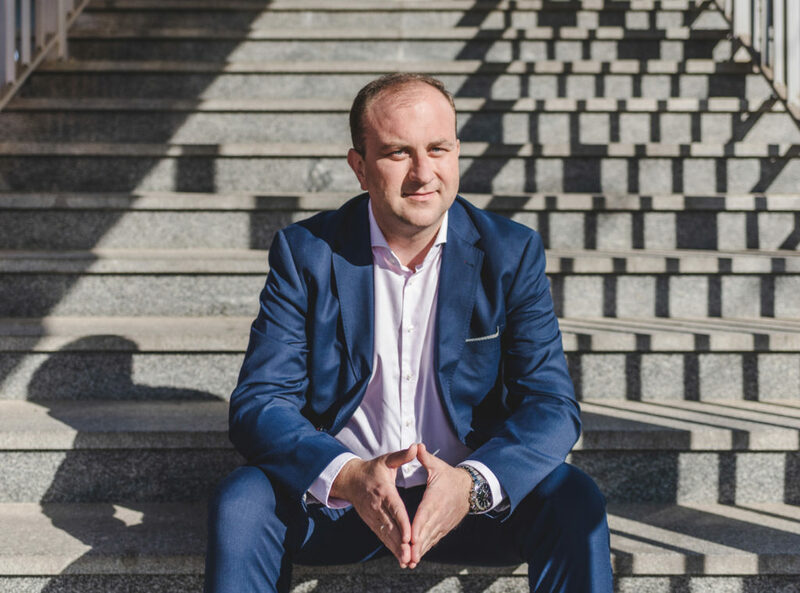 In addition to concerts Marian Sobula realizes his passion for teaching, leading numerous piano masterclasses in Poland and abroad: in Bratislava, Leipzig, Lecce, Calgary, Central Conservatory in China. Since 2007 Marian Sobula has been working in the Piano Department of Academy of Music in Cracow (Poland). 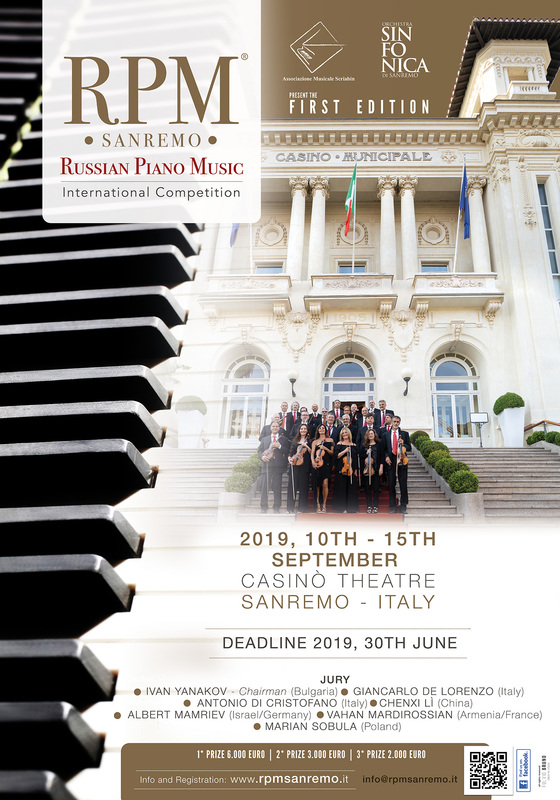 He served as a jury member in competitions for young pianists in Leipzig, Kosice, Usti nad Labem, Shanghai.